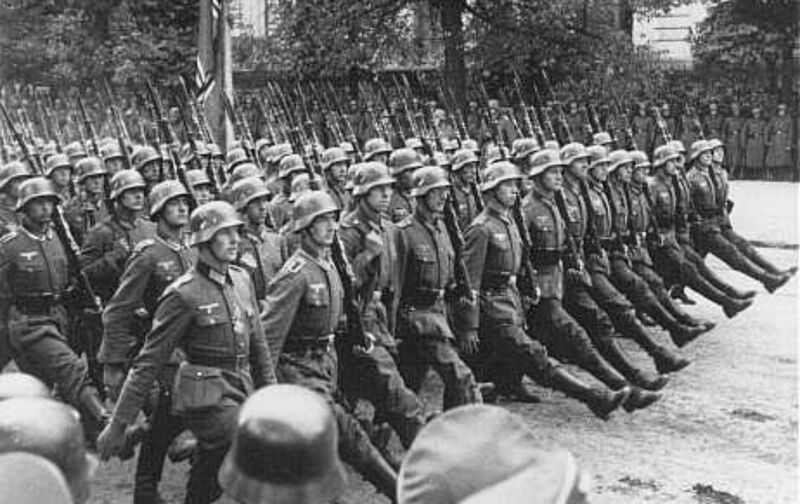 On September 1, 1939, despite having already taken over Austria, despite having been handed land in the Sudetenland (by British PM Chamberlain), Hitler – having decided that simply wasn’t enough – had his troops invade Poland. Now, England and France had already promised Poland that if Germany attacked them that it would mean war. However, even after the inevitable attack on Poland took place, the two countries were wary of getting themselves into another war. However, they couldn’t continue to sit back and do nothing while Hitler (*ahem* and Mussolini and Stalin) invaded country after country. Stay tuned to WWII History to see how Britain and France handled the situation with Hitler, Stalin, and Mussolini. 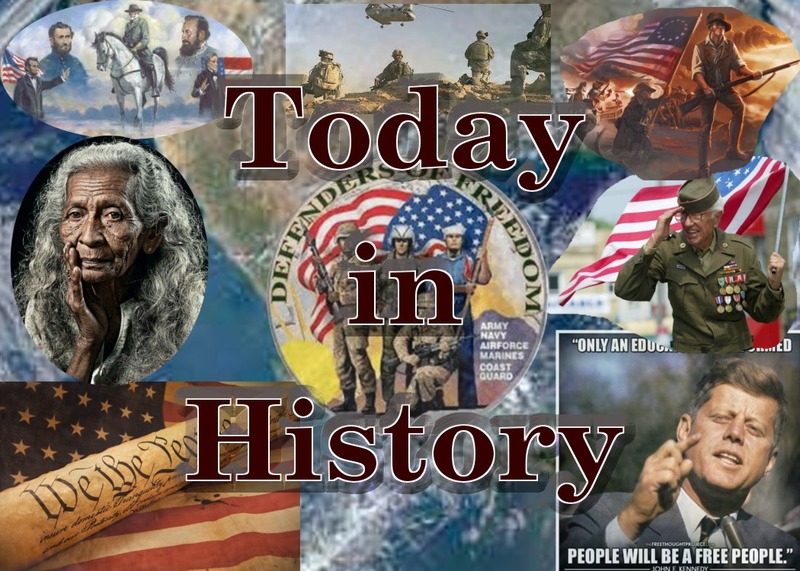 Here is the link to USA-eVote.com to view more on Today in History Posts.